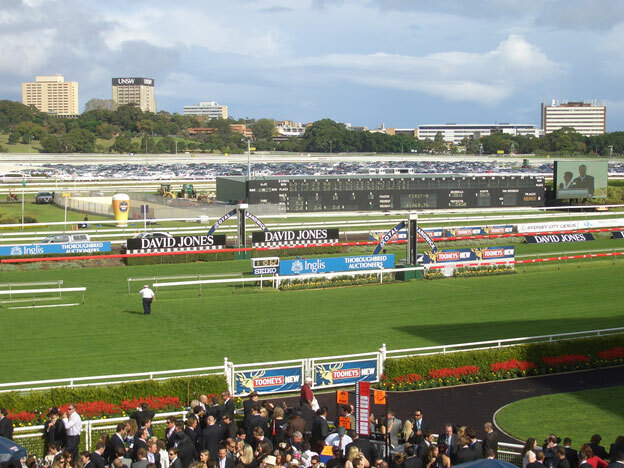 Whilst the biggest attraction is the racecourse, Randwick has something for everyone in a location that sees beaches around the corner and the city a short commute away. Belmore road hosts the main shopping village whilst ‘The Spot’ boasts an art deco theatre and a range of restaurants and cafes sure to keep foodies content. With the bulk of dwellings being apartments, Randwick is home to many young professionals, but also established families that enjoy all the amenities on offer including a range of schools and parks such as the adjoining Centennial Parklands. Randwick is well known for its world-famous racecourse, but this Eastern Suburbs area has much more on offer. Located six kilometres south-east of the CBD, Randwick has a rich history and houses some spectacular heritage buildings, sitting amongst picturesque tree-lined streets. A broad range of homes are on offer, including original houses ready for renovation, beautifully restored period homes, modern houses and apartments. 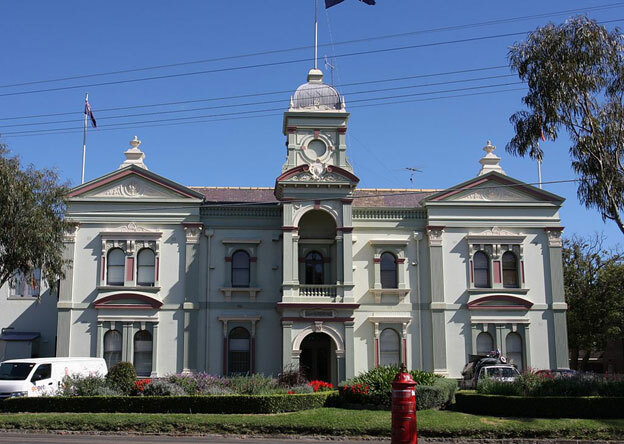 Home to many generations of families, Randwick is a suburb with a well established community. And with Centennial Park and the beach not far away, there’s plenty to keep you busy. As well as Centennial Park, you can find many parks and reserves off the main roads in Randwick, and plenty of facilities for children. There are many shops, restaurants and takeaways, including Lebanese, Thai, Indian, Italian, Japanese, Chinese and Malaysian. Fast food shops can be found along Belmore Road, and are open late. The Randwick Junction shopping mall houses a supermarket, fruit market, butcher, cafes and a whole host of other stores. There’s also the Randwick Ritz Cinema, a restored art-deco building turned classically styled cinema. Randwick is currently only serviced by bus, however they are frequent and readily available. Council plans are underway for a light rail project, which will see reliable, high capacity services running through Surry Hills to Moore Park, Randwick and Kingsford. As part of the “Sports Coast”, Randwick offers plenty of sporting opportunities, and a number of well-known sporting teams represent the local area. It’s also home to the Prince of Wales Hospital and the Royal Hospital for Women, which is a popular maternity hospital. There are also several excellent schools in the area, making Randwick a smart move for all families. Expect a buzzing neighbourhood full of inviting cafes and restaurants, great shopping, plenty of student-friendly dining options, and a constant stream of magnificent events at the Royal Randwick Racecourse. To find out more about Randwick, contact the property experts at Mint360property today and we’ll be able to tell you more about this wonderful suburb.